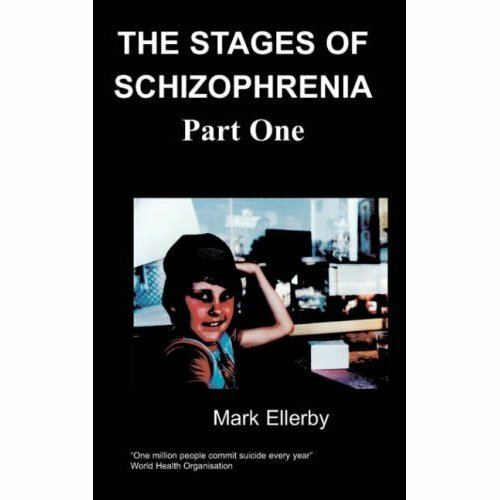 This book is one man's account of his experience of living with the condition of epilepsy. He hopes that his writing will increase the knowledge of both laymen and members of the medical profession. 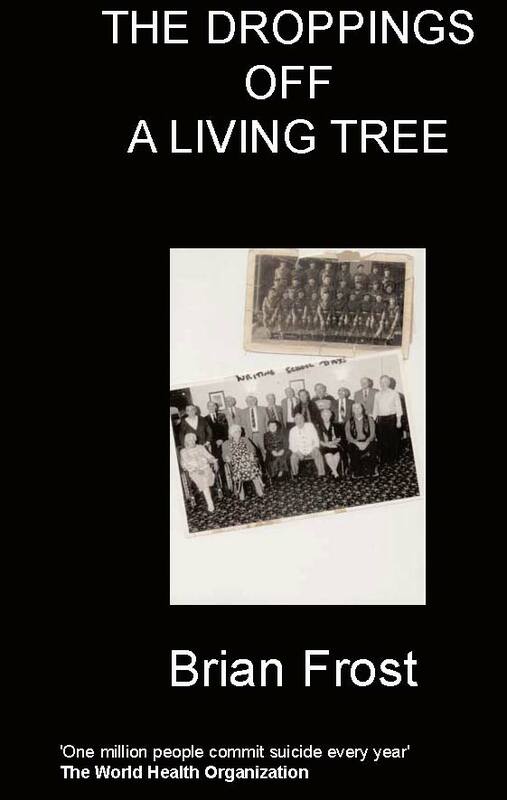 Brian Frost was born in 1939 in Uxbridge and his earliest memories were of the bombs falling on London. Frost survived those ordeals, like he would survive many others; with a generosity of spirit and a kindness and consideration for others, even when he himself was very ill. His book on epilepsy is one of Chipmunka's first and we are delighted to have him as one of our authors. Born in Uxbridge, London in 1939 the day when bombs were the fright, not vandals. Murderers, rapists, of course they existed but not to the percentage they are now, maybe because TV was never known. Then war must have told someone to spark their lamp before it was too late or to burn his candle before the lights went out. I arrived in this Uxbridge hospital as Hitler started his death call. Funny twenty one years later I was informed that my father watched me through the hospital porthole window for his first and last glimpse of me, yet my luck was in – someone came to the ward and picked me up and drove me away from the bombs before I was sploshed back to nothing as the war sirens rang out before I had hardly opened my eyes. Not till years to follow did I realise who this kind person was that ordered me from London. All that I thought when my brain got older was that she was my mother. Worst luck; never to be (as later you will realise). As the car jogged many roads with its driver I was not to know Grantham was to be my place of life for a while. It was a lovely home. My mother ran a fish and chip shop to fill the mouths of our serving forces from our then great Empire. This mother of mine who served them, now deceased, will never be replaced by anyone ever again in my life (except my third wife who it was worth searching for). I had baths performed, nappies changed, by many people. H.M. Forces giggly ladies. My shyness must have disappeared when only two years old an aunty R became a top favourite on my list. Pram walks and many kisses and later visits to the seaside with her and uncle, later to learn she could not have children. She married twice; first one uncle A, second one a Canadian called D who served in the Canadian Forces in Nottingham. I could not have asked for a better home when I first landed in Grantham. It was Mam’s own fish and chip shop with a café at the rear and one upstairs, and boy did it serve some of our war heroes! It was always packed out; me not realising what a war was all about. Five years flashed by – I can remember back when one Christmas I was bought a true model of the old steam train that wound up and spun along the lines, pulling trucks with signals and stations added and I had become wise to all the café visitors. I lay the lines so as they travelled under the tables in the café, for which, I must admit, I got a few spankings, but the idea was as the trucks travelled they were laden with chocolates which to some was a luxury and sometimes things that looked like fishing nets for the waitresses, later learning they were stockings. Now I look back and know of the Second World War. I was living in a Five Star hotel while other kids were losing their parents and homes as Hitler’s bombs dropped from the skies. Music, as all my life, kept me going in bad times and the box in the corner of Mam’s café in the war days must have boosted those serving their different countries – America, Canada, France, Poland etc. Me, being so young, could not make out what made this box with a plate and a needle and two doors make voices like Vera Lyn and Bing Crosby ring out and draw a few up to dance in Mam’s café. The Dog’s picture fascinated me – HMV stamped on it to tell the make – His Master’s Voice. Now, probably worth a fortune if you have one. Many times I tried to wind the handle on the side, getting it wrong as the sound went all funny.